 One of the byproducts of Chrysler moving into Twinsburg, beyond a 52.4% population growth between 1950-1960, was the need for more services in the community, spiritual needs among them. 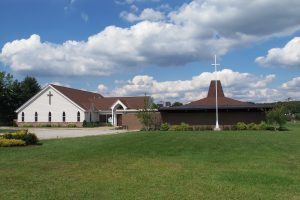 During the early 1960s Twinsburg saw a number of new churches established, including Christ the King Lutheran. 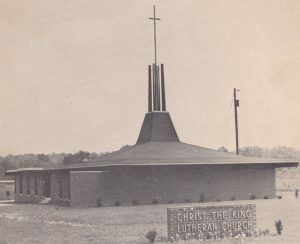 Christ the King had its first worship service in October, 1961 and became a congregation in the American Lutheran Church April 15, 1962. In April 2012 Christ The King Lutheran celebrated its 50th anniversary with a special worship service at which Northeastern Ohio Synod Bishop Elizabeth Eaton presided.